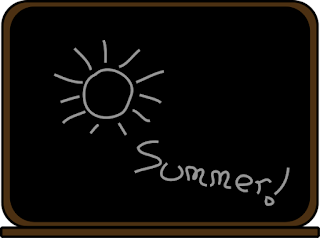 Summer Webinars for Language Learners: Registration is Open! 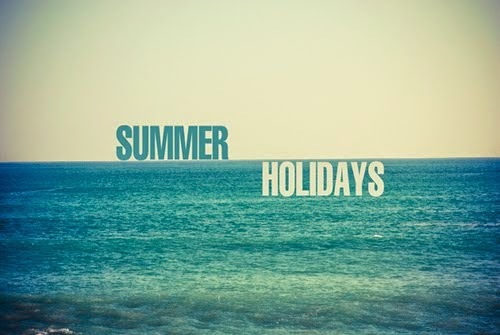 Alright everyone. 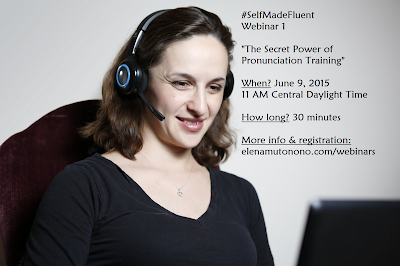 I'm sure you've been waiting for me to write in English (not really, but I'm doing it anyway) - so here's my official invitation to my first #selfmadefluent webinar in just 2 weeks! 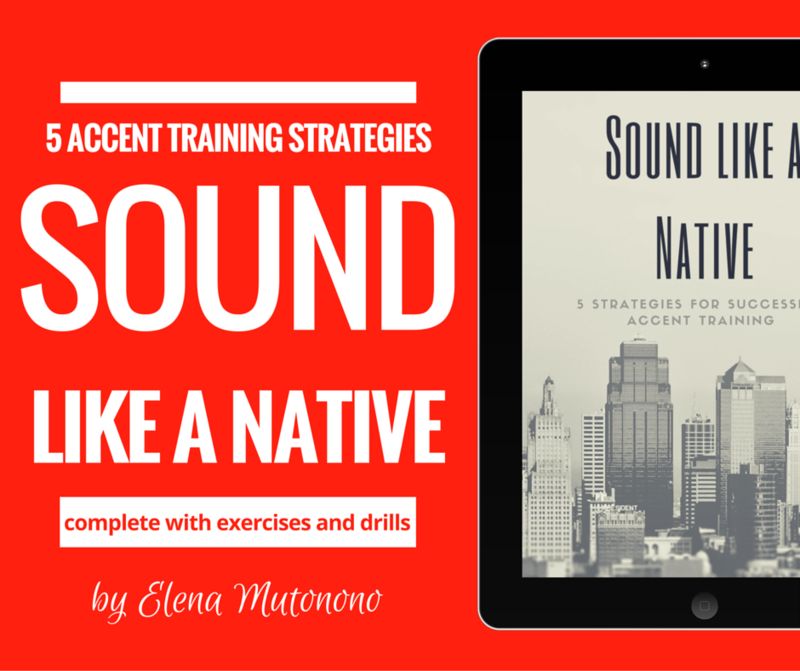 I'll be talking about the power of pronunciation training and how it can effectively impact your fluency.